This morning, Irini and I attended the Creativeworks London round table event, which gathered together all the creative and academic partners (including independent research organisations such as the V&A) who have been awarded a ‘Demonstrating Value’ grant in this particular round of AHRC funding. We met at the beautiful setting of Somerset House and heard about the many fascinating projects which will be evolving over the six months. Afterwards I popped across to Canary Wharf to meet Paul Rodgers, the chairman of Vendorcom, who I had first met at the recent Tomorrow’s Transactions Forum. Following my presentation at the Forum, Paul had kindly expressed great enthusiasm for my wearable payment prototypes and suggested I should also meet one of his colleagues from MasterCard. Unfortunately this colleague was unavailable today but I had a brilliant meeting with Paul who was so helpful in advising me about how best to make my fictional payment transactions become secure enough to use real money. Lots to think about, and many people to discuss this with at the V&A, through whom I would have to try and negotiate any potential corporate partnerships. 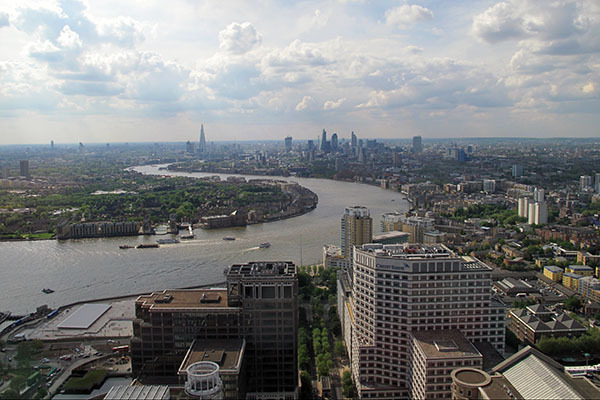 For now though, the views from Level 39 of One Canada Square, enabled a far-reaching vision with no obstructions on the horizon. 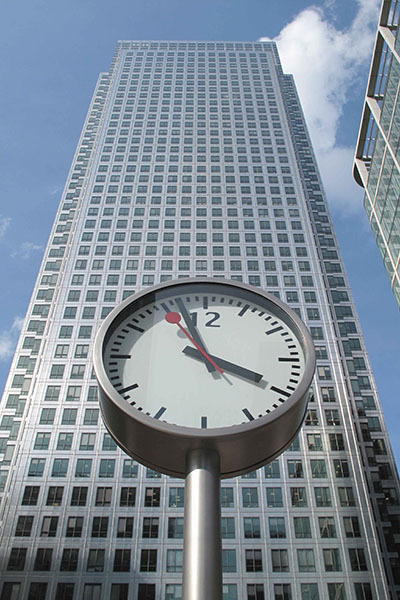 So, better get on, as Canary Wharf knows better than most, time is money!